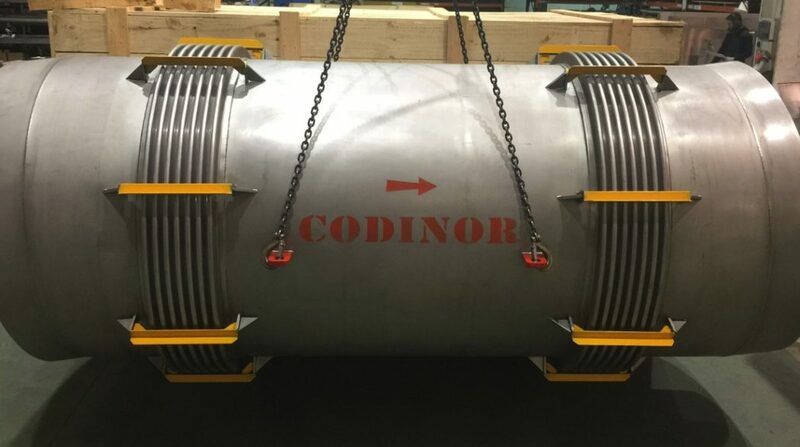 Codinor has designed, manufactured and supplied an Universal Expansion Joint built with double bellows and double sleeve in stainless steel Aisi-321, with intermediate pipes in stainless steel Aisi-321, and welding ends in stainless steel Aisi-321. 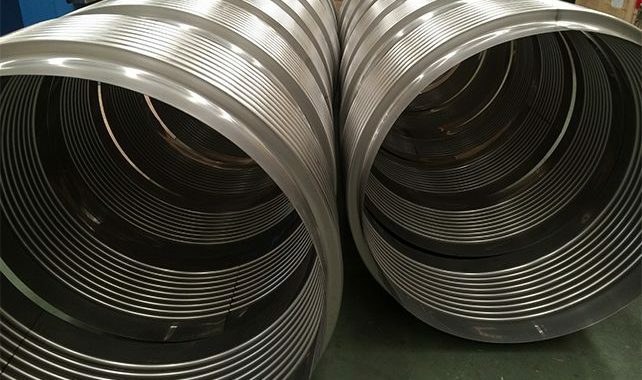 DN-1400 and 3272mm meters long Metallic Expansion Joint. The main design and building way of the bellow save the 373mm pipe misalignment. 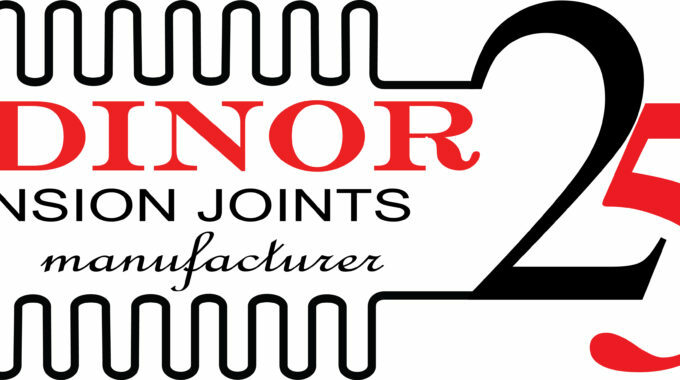 Next video shows some examples of metallic expansion joints designed and manufactured by Codinor.